So air travel is the miracle of our time. I left work at 12:00 on Thursday Okinawa. A friend drives me to the airport. I fly to Osaka,I fly to San Francisco, a cab blasts me to the apartment. I am now sitting in Central Coffee because I left the apartment key on my key ring now in the possession of the friend who drove me to the airport. It is 12:00 on Thursday in SF. I have gone door to door across the world and it is the same time. Haven’t actually gone through the door yet but that will come in due time. After 6,000 miles or so, the last meter beat me. I am on a particularly crazy adventure. My Green Card runs out soon. To renew, I have to have my biometrics, fingerprints etc, er done. They give you an appointment that you cannot miss on pain of cancellation of application. So I fly to San Francisco and back for a 15 minute fingerprinting session. No complaints if I get the card extended. What I feel like after I get off the plane. It is a beautiful day and so I go for a stroll into the Golden Gate Park. 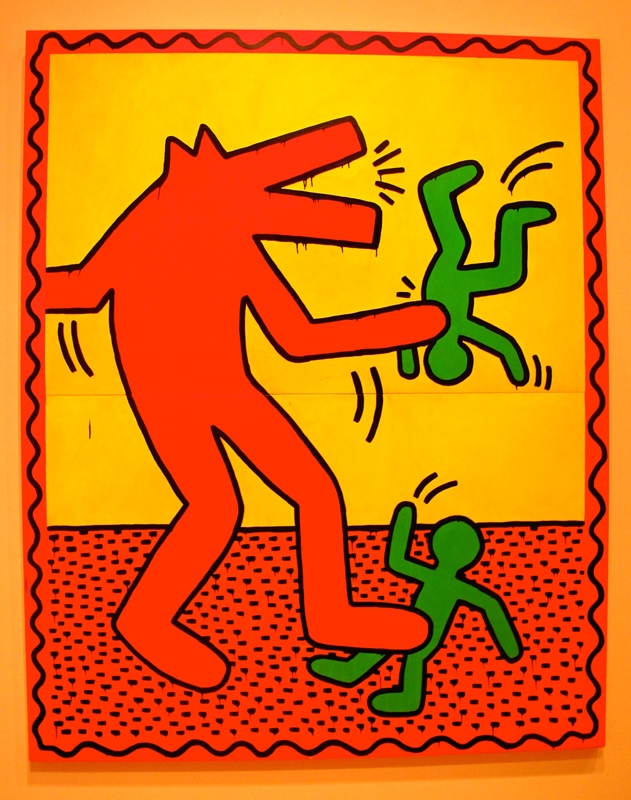 The Park is only 10 mins from our front door and amongst many other attractions it contains the De Young Museum. This is a great place that has an excellent permanent exhibition including a lot of Chihuly but also hosts all the great traveling exhibitions. 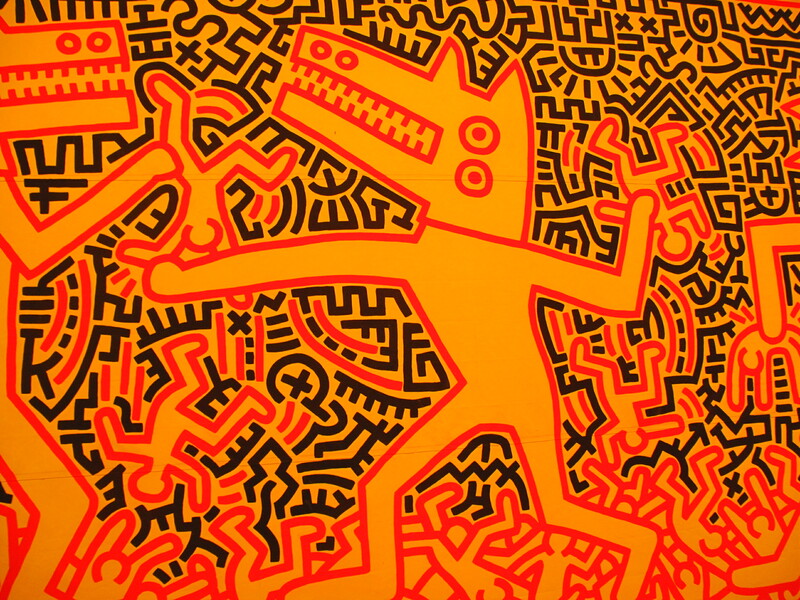 Right now it is Keith Haring.